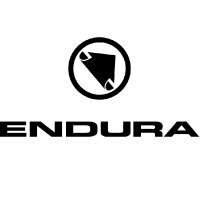 While the Endura Spectrum is available in 4 different lens styles, the Stingray is actually supplied with 4 different lenses, so you can change your tint with the weather. Dark Smoke Polarised (very bright & glare). High-definition, low-distortion polycarbonate lenses with anti-fog finish. UV Filtration standard EN 1836. Ergonomic wrap-around style for improved wind protection. Lightweight, flexible tips and soft-touch vented nose-bridge for maximum comfort, fit and grip. Supplied complete with moulded foam-lined case so you can safely carry Endura Stingray shades and spare lenses. Soft wipe microfibre carry pouch.